For the remainder of this week 14 Year 11 Outdoor Ed students are staying at Wilson’s Promontory. The students will take part in surfing, hiking and other water activities. 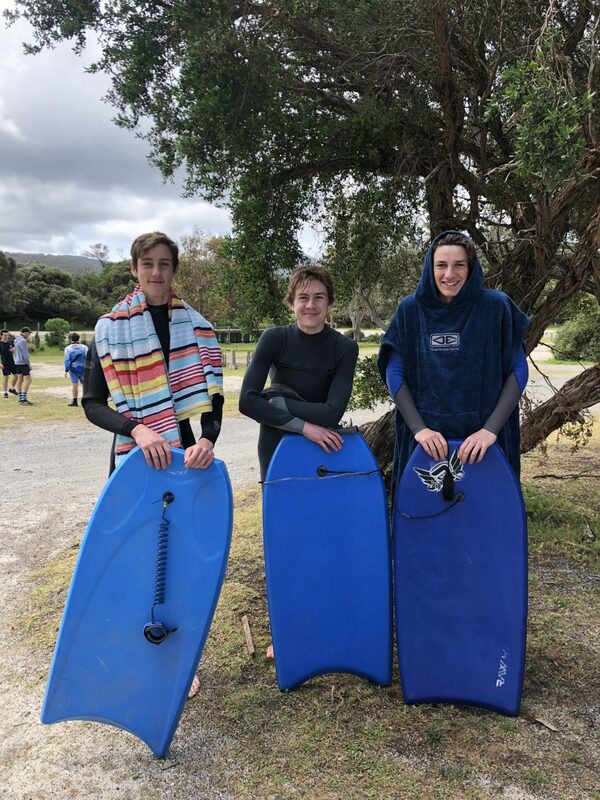 Pictured are Wednesday’s first willing surfers.